A classic “dinner-and-a-movie date”, entirely dedicated to Valentine’s Day. Between 18.00 and 19.30 Pllek serves a three-course dinner in the restaurant, with a sweet and sour dessert to share, followed by the film (500) Days of Summer (2009) in a candle-lit room. Unlike the cinema, visitors can crawl onto beanbags with a blanket. And… a lover can also be your best friend, your granny, your favorite colleague or the neighbor who is always there for you. When the hopelessly romantic Tom meets the charming, funny and above all stunningly beautiful Summer, he is instantly in love. However, his dream woman does not believe in love. She finds a relationship but hassle and prefers to keep it light, long live the fun. For 500 days Tom is in a roller coaster of love full of euphoric ups and painful downs, as we all know them. 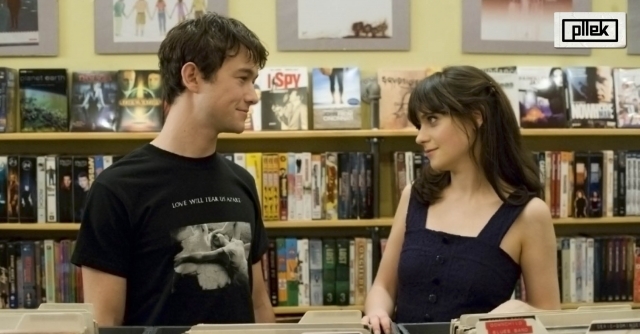 (500) Days of Summer is a surprising, romantic comedy.